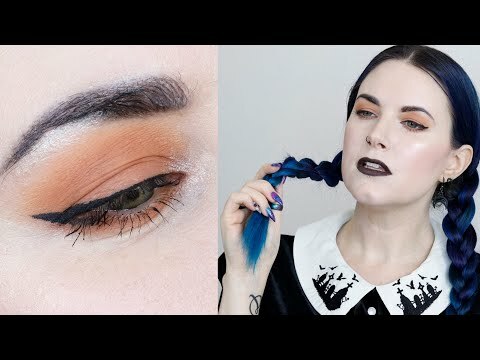 Everyday Gothic Makeup Tutorial - Quick and Easy! Hey friends! 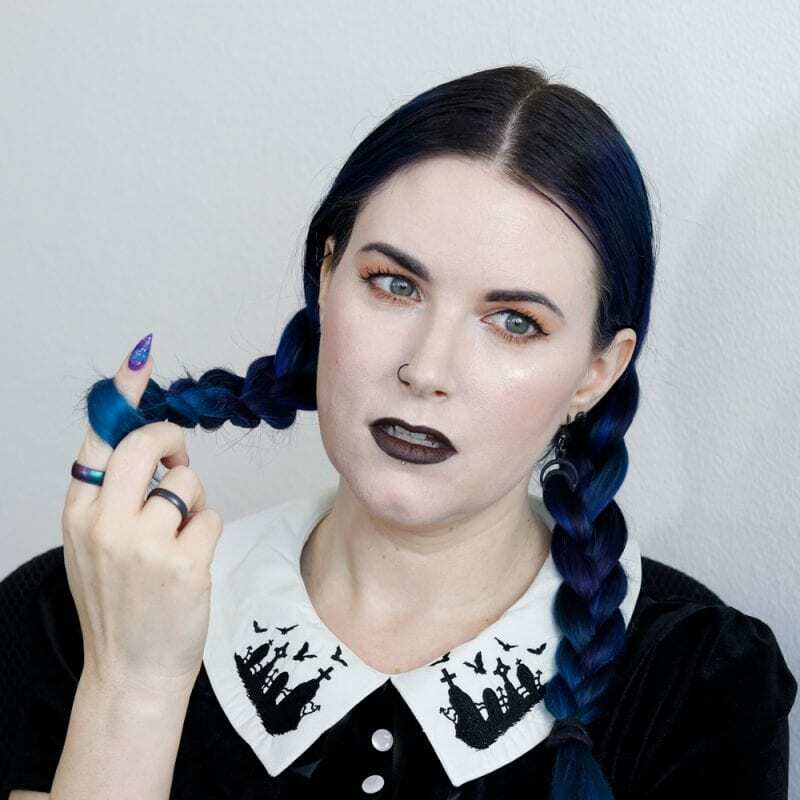 Today I’ve got a subscriber requested video – everyday gothic makeup tutorial with a bonus hair tutorial. 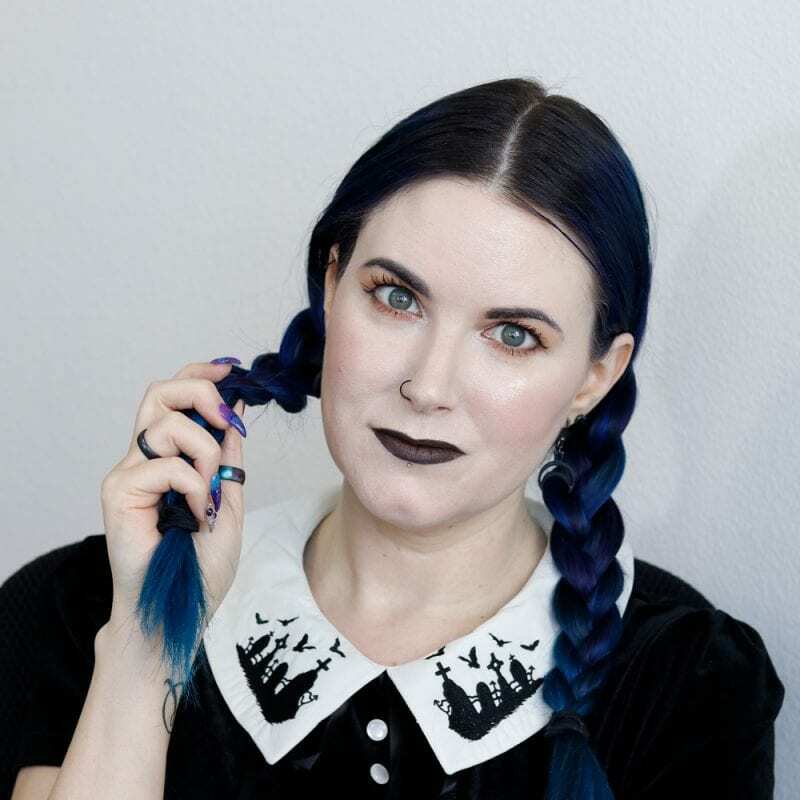 This is a special video because it’s also a collaboration video with my friend Brooke from BlushingNoir.com! I bought some makeup and sent it to her and she did the same to me. We created looks with what we sent. You won’t believe what I sent her! Everything purchased by me or Brooke. Share if you enjoyed this video! 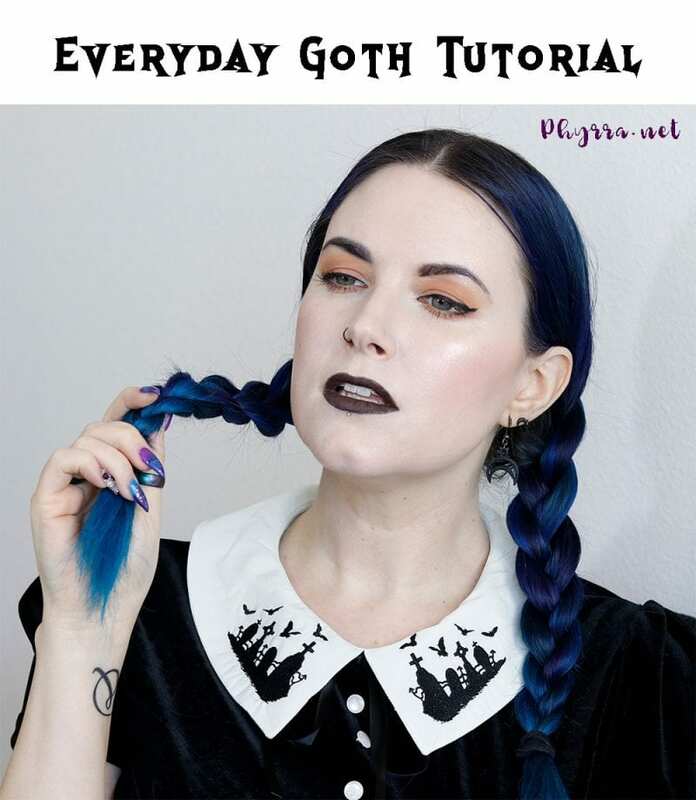 Want to know more about goth? 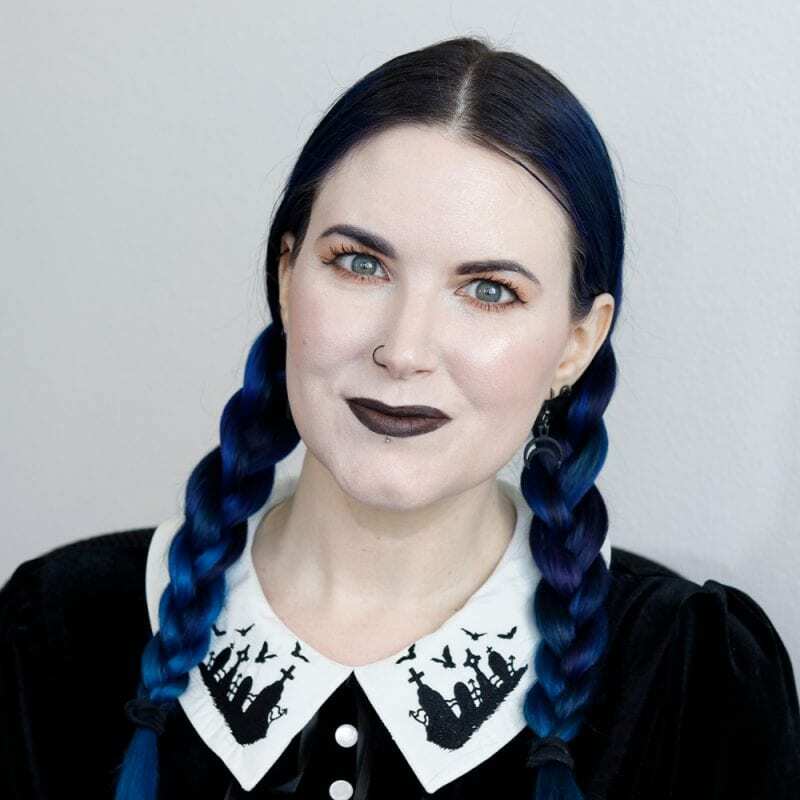 Start with my favorite gothic music playlist. I had so much fun with Brooke and this collab! I really enjoyed seeing what she picked out for me to try. 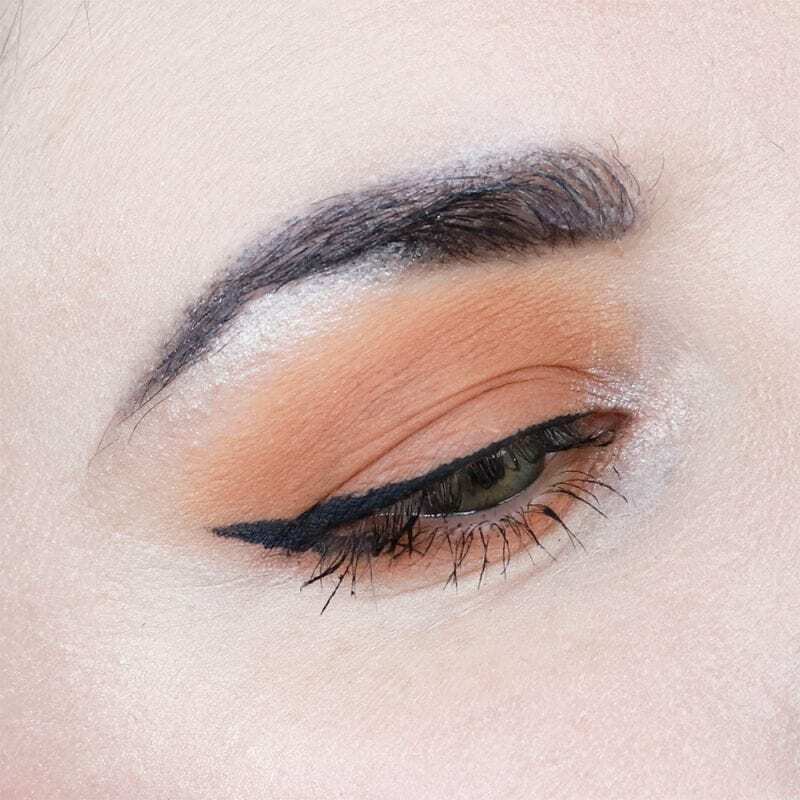 I can certainly create some really bright and colorful looks with the Juvia’s Place Afrique Palette too! What do you think of collabs like this? 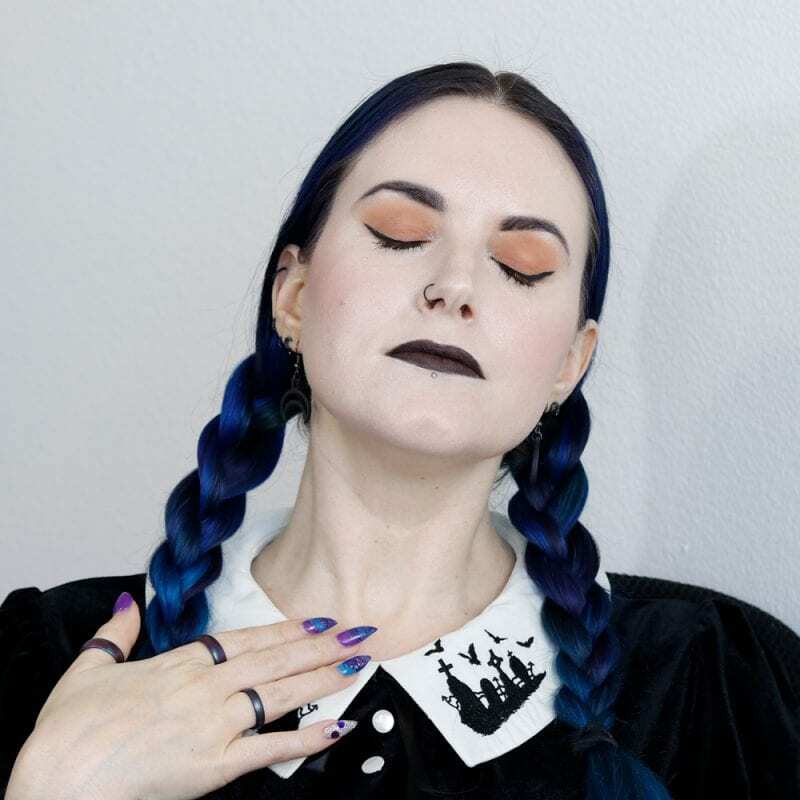 I hope you enjoy this everyday gothic makeup tutorial! 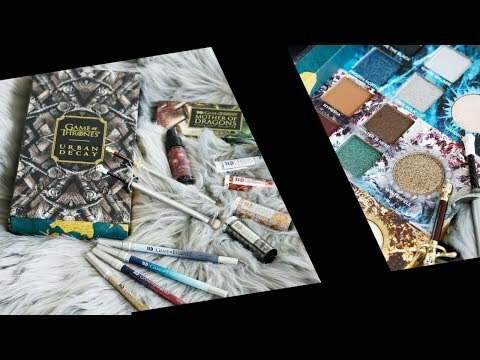 Be Sure to Watch Brooke’s Mystery Makeup Collab Video to See What I Sent Her! 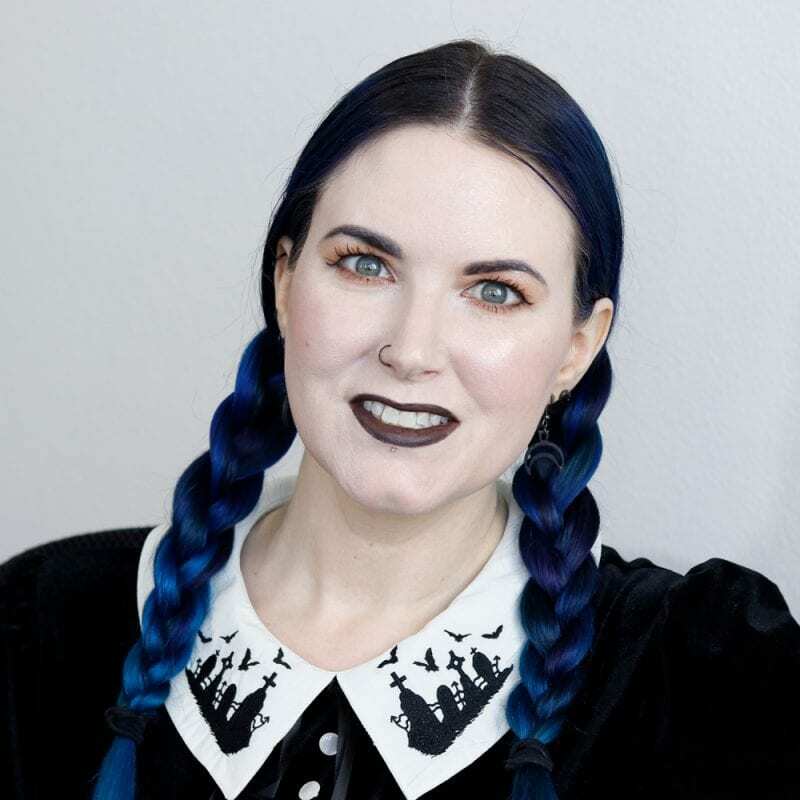 The dress is SO Wednesday Adams! 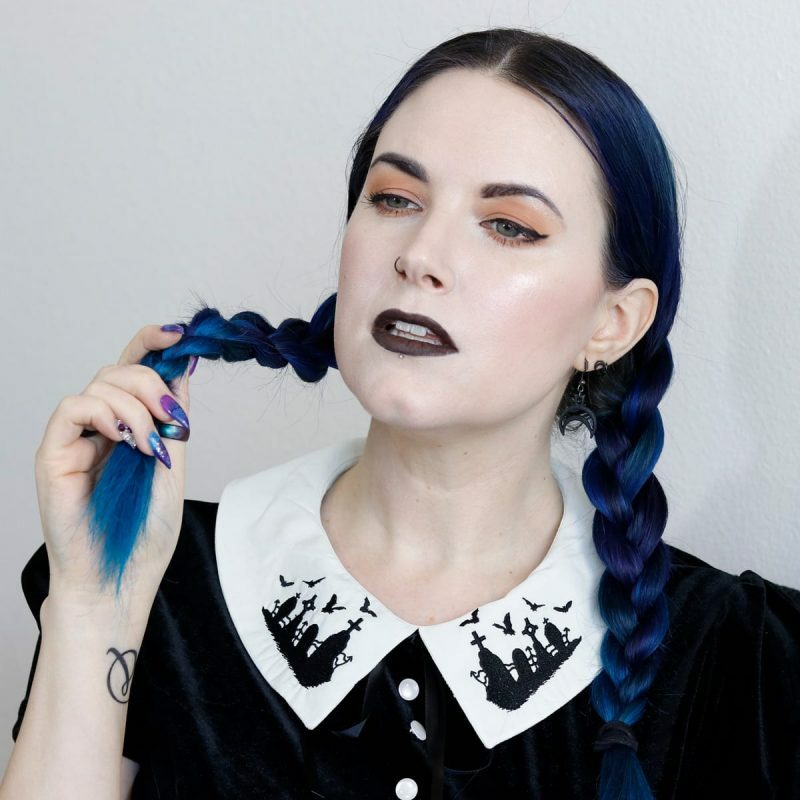 The whole look is very cute–I love you in braids! 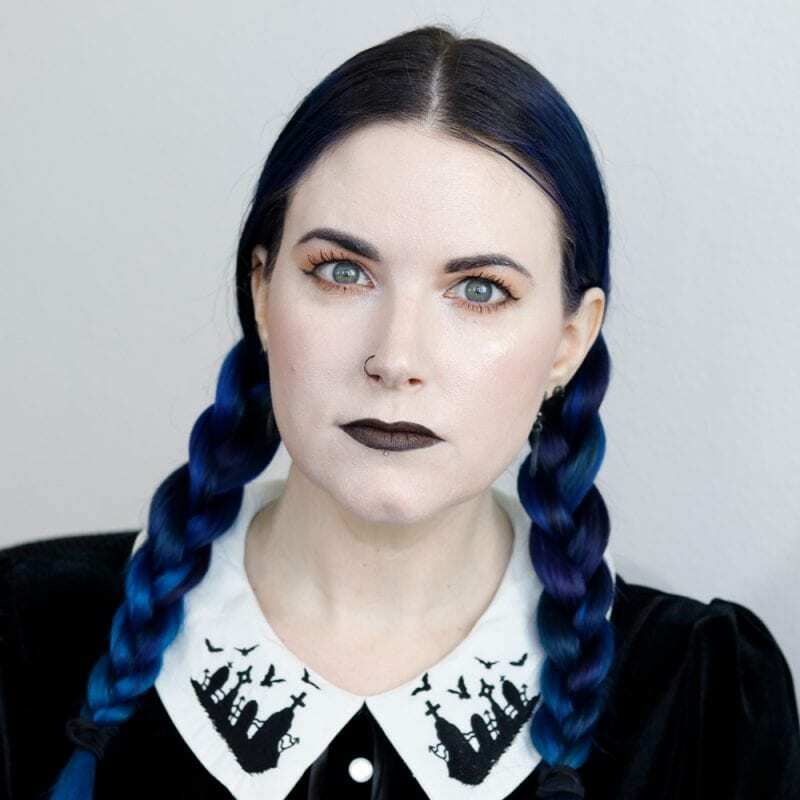 I thought of Wednesday Addams as soon as I saw this photo. The collab that you and Brooke did is just so much fun. I love collabs like this! What’s not to love when two amazing YouTubers join forces! 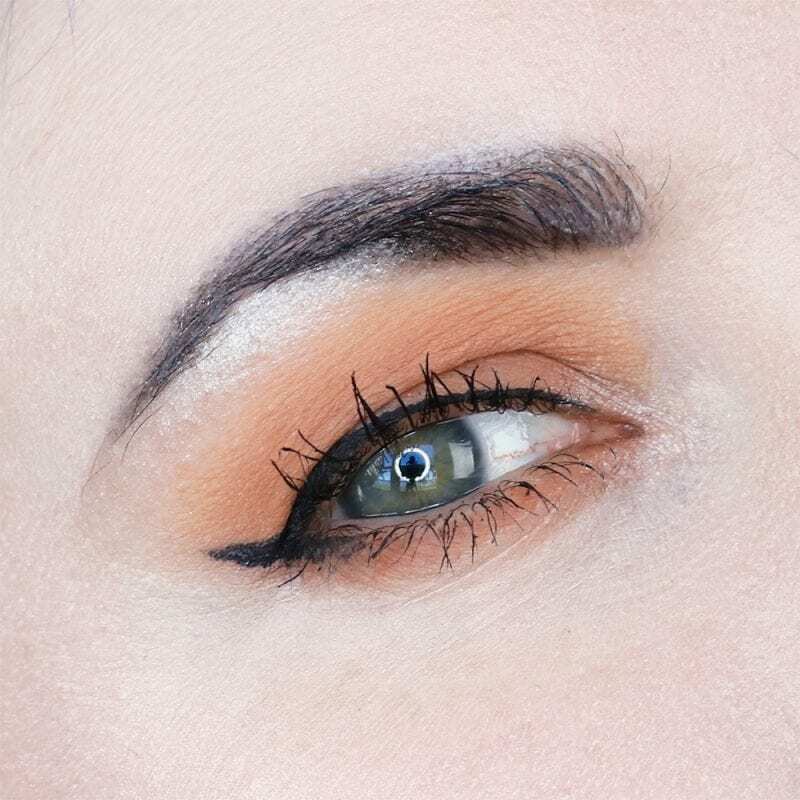 Love the look you created as well. I absolutely LOVE the look that you created, and think that it is so fun that you did this with Brooke! AWESOME!